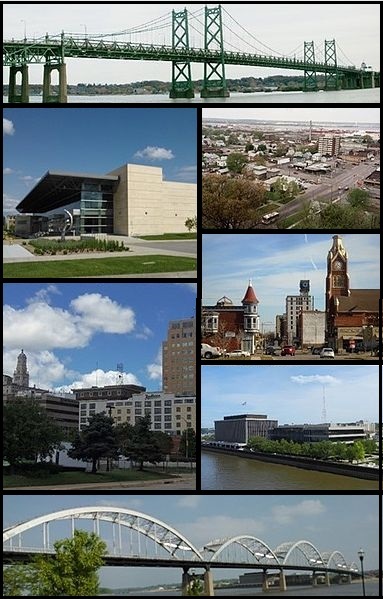 Buy the latest songs and music at Windy Town. 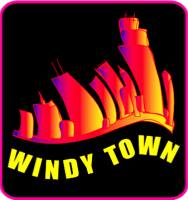 Windy Town is an Independent Chicago Media Arts Company. We release Music Videos, iOS apps, Books, Children's Musical Background Tracks, and Recordings.